I loved WSW! Hope you do too! :D Loving the cover of Imaginary Girls. Excellent IMM this week! Lucky you. Great books you got this week. 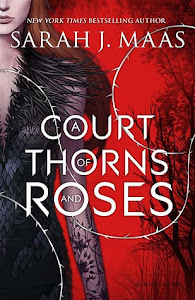 I have Rosebush in my reading pile. Hope you enjoy reading all your books. Fab reads! So jealous that you got Where She Went!